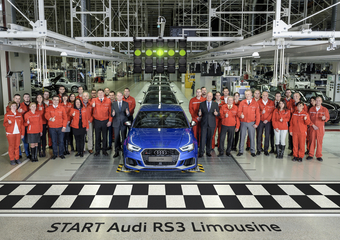 Győr, 7 March, 2017 – Audi Hungaria continues to expand its development competencies. 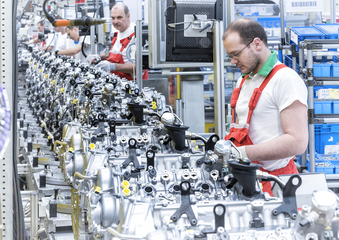 To complement its electric motor production activities, the company is working on including other alternative drive systems in its portfolio. 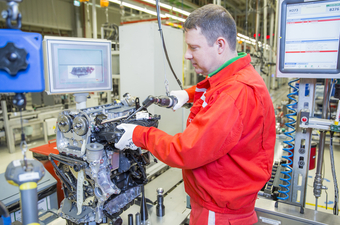 The Audi A4 Avant g-tron engine, in addition to being the first engine to be developed under the leadership of Audi Hungaria, is also the first CNG engine manufactured in Győr. 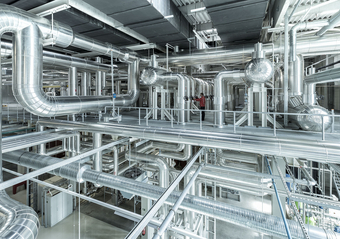 The engine is capable of operating on both compressed natural gas (CNG) and petrol. 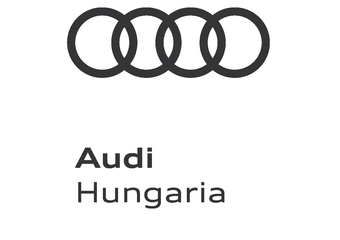 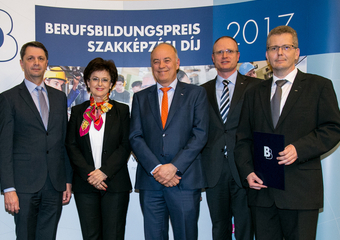 AUDI HUNGARIA Companies to Become AUDI HUNGARIA Zrt. 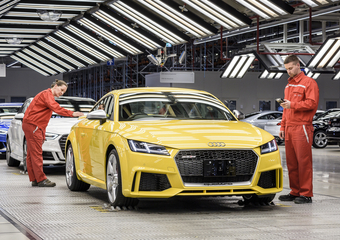 In accordance with the reduction of the corporate structure throughout the Audi Concern, Audi Hungaria also continues further optimizing its own corporate structure. 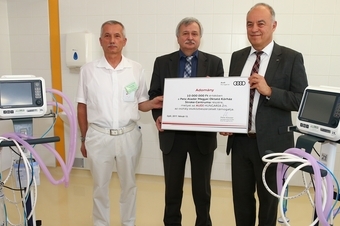 Győr, 19 December 2016— Starting this year in Audi Hungaria’s dual vocational training, students will no longer be asked not to use their mobile devices during class. 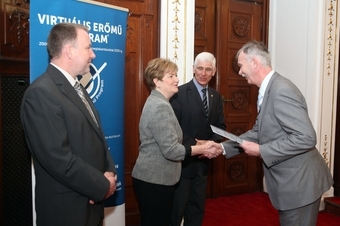 With 50 iPads available for almost 100 students, they can prepare their electronic learning materials independently.